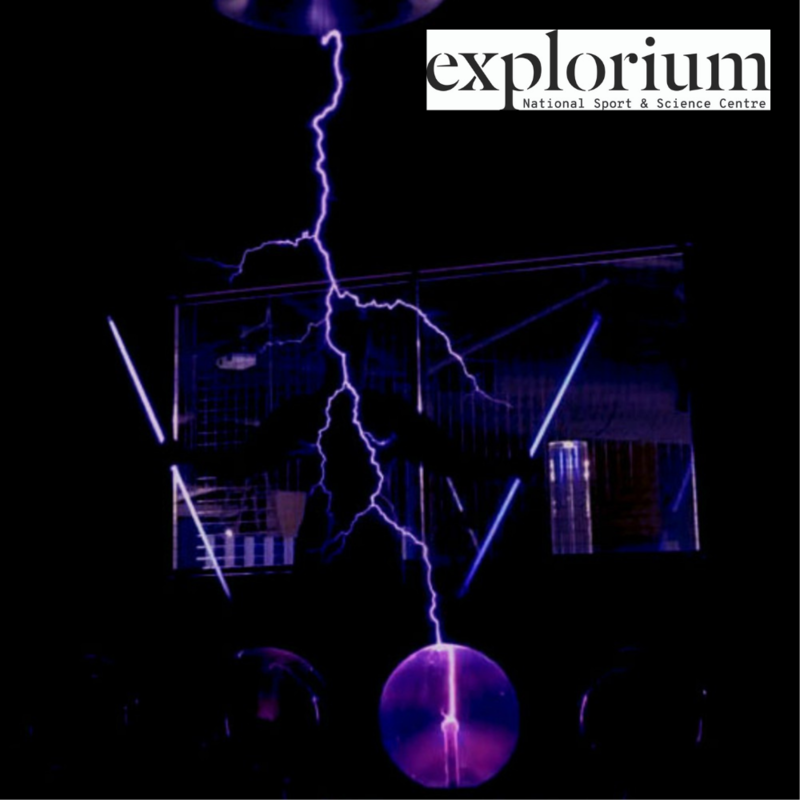 Challenge your mind, test your agility and feed your curiosity with more than 300 eye-popping interactive Science and STEM experiences! Make your own blockbuster inMovieworld, try to defy gravity in the amazing Gravity Rooms, get busy in Maker’s Lab, check out a demo or documentary in the theatre, and loads more… Interactive learning is good for memory retention, improves understanding and encourages curiosity. And it’s really good fun! All proceeds from tickets purchased on the Make-A-Wish website go directly to the charity. You must present your Make-A-Wish email receipt for entry on Sunday May 5th at reception.